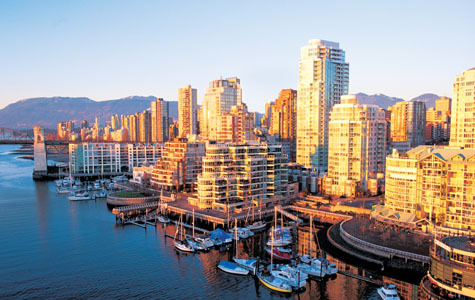 The conference is being held at the Pinnacle Hotel Harbourfront in the heart of downtown Vancouver. This downtown waterfront hotel is located in the beautiful Coal Harbour area and has breathtaking views of the city. It is centrally located in close proximity to the major venues and attractions in Vancouver – just steps away from the famous Stanley Park Seawall, Vancouver Convention Centre, Canada Place Cruise Ship terminal and the world-class shopping and dining of Robson Street. For directions and location information please visit the hotel website. Pinnacle Hotel is between Thurlow and Bute st.
AVIS is the official rental car provider for the IUFRO Division V Conference and the SWST 60th International Convention. Conference participants please use Avis Worldwide Discount or AWD number D374526. When calling Avis at 1 (800) 331-1600 to make reservations, attendees should provide reservations agents with this AWD number to ensure they receive the best available car rental rates. The AWD will be effective from seven days prior to the event until seven days after the event. Exhibitors: If you require the movement of large items or multiple packages, such as display stands and goods, Avis can offer a ‘one-stop shop’ solution with great rates on trucks from our sister company Budget Truck Rental. Just let us know your needs and we will be happy to provide you with details. 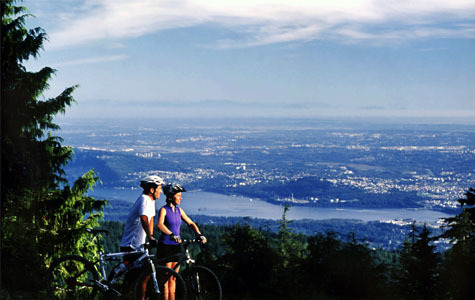 Vancouver is often ranked as one of the world’s most livable cities. It is two cities rolled into one with interests for one and all. For an outdoor lover, this western Canadian city is a nature paradise, with miles of scenic hiking and bike trails that sweep along the Strait of Georgia, the tree-lined waterway that connects Vancouver with the Pacific Ocean. For urbanites, Vancouver is a sophisticated destination, with thriving immigrant enclaves, an ever-expanding restaurant scene, quirky neighborhoods, distinctive shops and lively bars. Part of the fun is weaving your way through Vancouver’s two sides. Is also one of the most diverse cities in Canada with 52% of the population speaking a first language other than English. Granville Island – Explore the farmers’ market, artist studios, and food court on this unique, and arts-focused island. 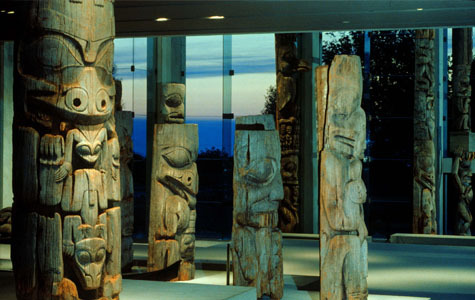 Visit Tourism BC and Tourism Vancouver to find out more about what the city has to offer!